India has reduced the quota for import of staple products to Maldives compared to 2017. The report was published by Indian newspaper, The Wire, which cited sources from Ministry of Trade of India. The quota for staple products is part of a bilateral trade agreement between Maldives and India in 1981. Sources from Ministry of Trade reported to The Wire that the Indian government finalized the quota for the year 2018-2019 based on the average utilization by Maldives in the last three years. They said the Indian authorities calculated the actual amount utilized by Maldives from the quota over the last three years. The Indian government previously allocated the quota based on whatever amount the Maldivian government proposes. The Wire reported Directorate General of Foreign Trade of India determined the new quota for 2018-2019 on June 20. 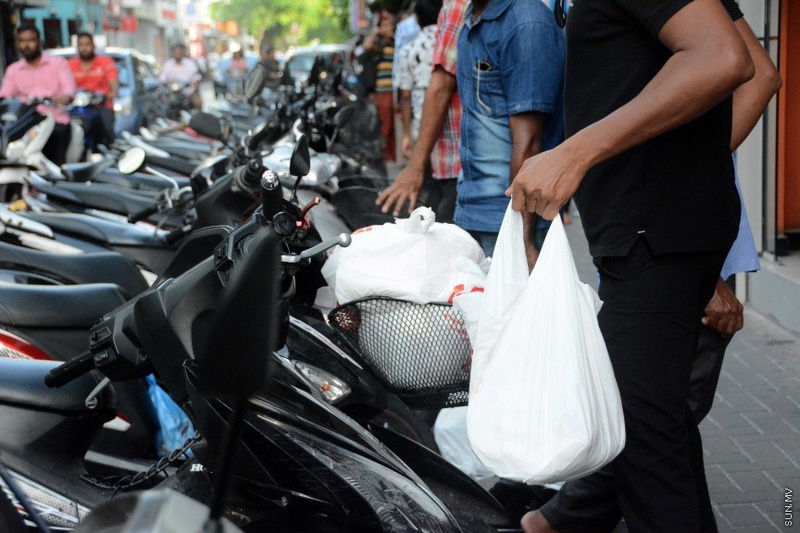 Indian officials reported to The Wire that the reduction in quota bears no connection to the deterioration of bilateral ties between Maldives and India. It said that lowering the supply of staples to reach the actual demand for the products will be beneficial to the people of Maldives.